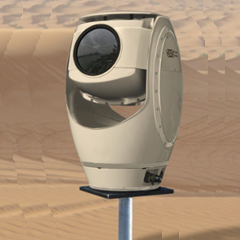 The SPYNEL-U is an uncooled, long-wave infrared camera system with a high resolution 360-degree visible channel as an option. It can detect human movements up to 2.5km, in all weather conditions. 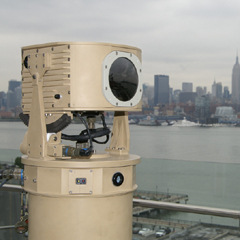 The uncooled sensor is now the most cost-effective of the SPYNEL solutions and requires no maintenance. 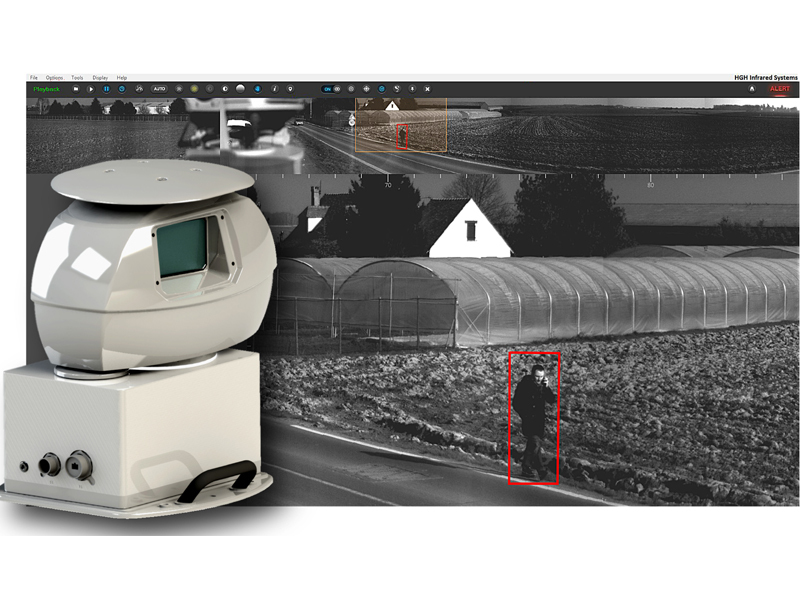 Robust and cost effective, it is the ideal surveillance solution for commercial applications such as airport, port or critical infrastructure perimeter monitoring. 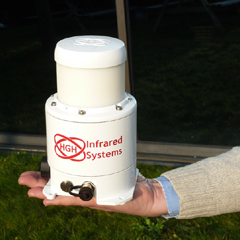 It can simultaneously detect an unlimited number of targets, including hardly detectable threats, such as small, slow or tangential moving targets. As it does not require any cryogenic cooler by ensuring long-term reliability and maintenance-free operation.